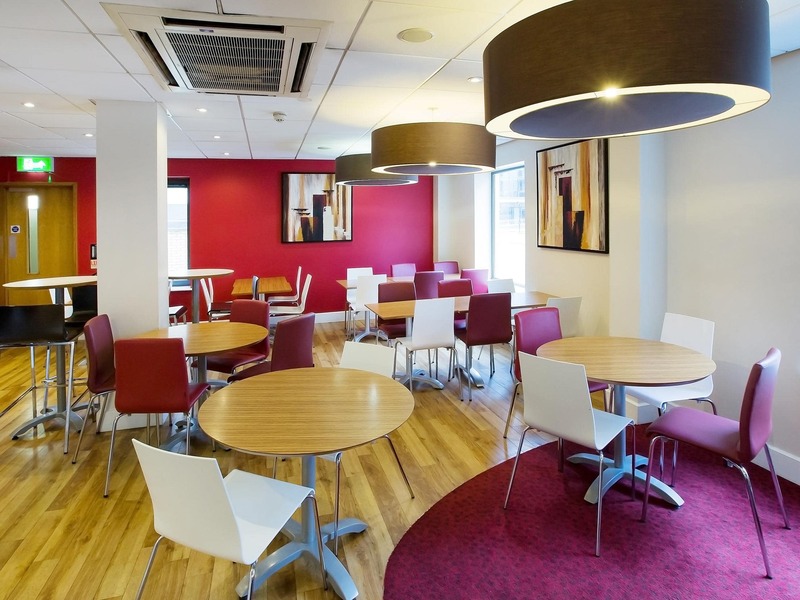 "Great central location within walking distance of the SS Great Britain and Bristol Aquarium." Soak up Bristol's cool, laid-back atmosphere - the home of Banksy. Our Bristol Central hotel is perfect for pottering around the harbourside, browsing craft shops and sipping cocktails in Millenium Square. Shopaholics love the Galleries Shopping Centre, and the vibrant Sunday Markets. A 20-minute walk takes you to Bristol Temple Meads station. 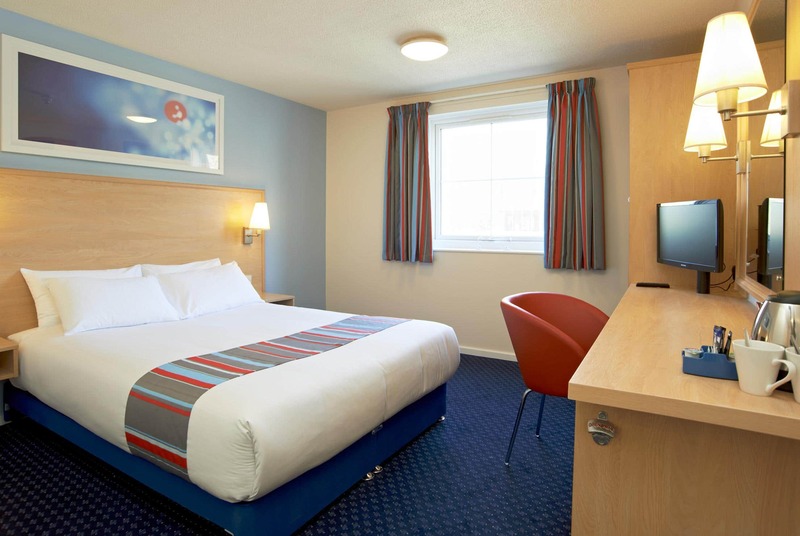 Guests are advised to use the sat nav postcode BS1 1UD when finding the hotel. 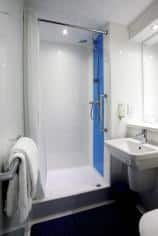 Please note that this hotel does not have walk in showers. Eastbound (inbound) closure of Anchor Road on Saturday 13th April from 8am, and Sunday 14th April from 9am. Exit M5 junction 18 and follow signs for A4 city centre. 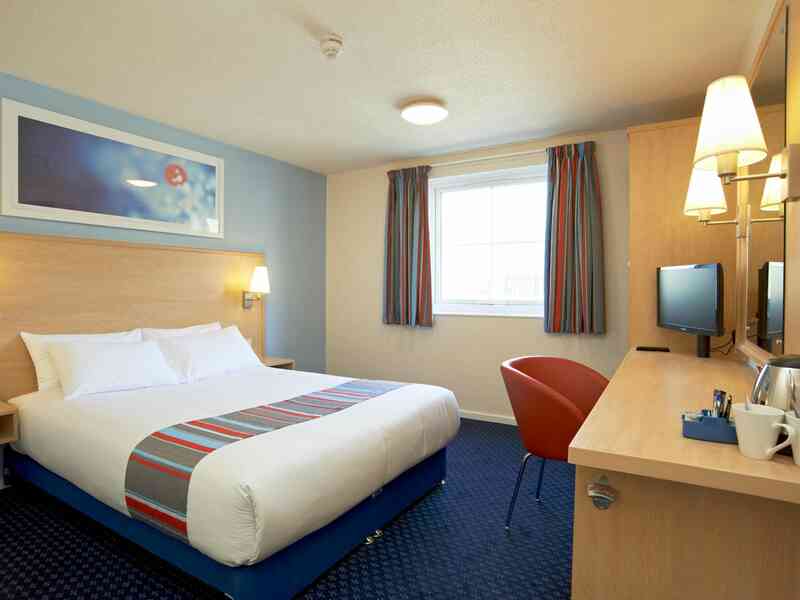 The Travelodge is situated on Anchor Road (A4) on the right hand side. From M32, follow signs for City Centre. Travel through the centre following signs for A4 Anchor Road and Explore @ Bristol. 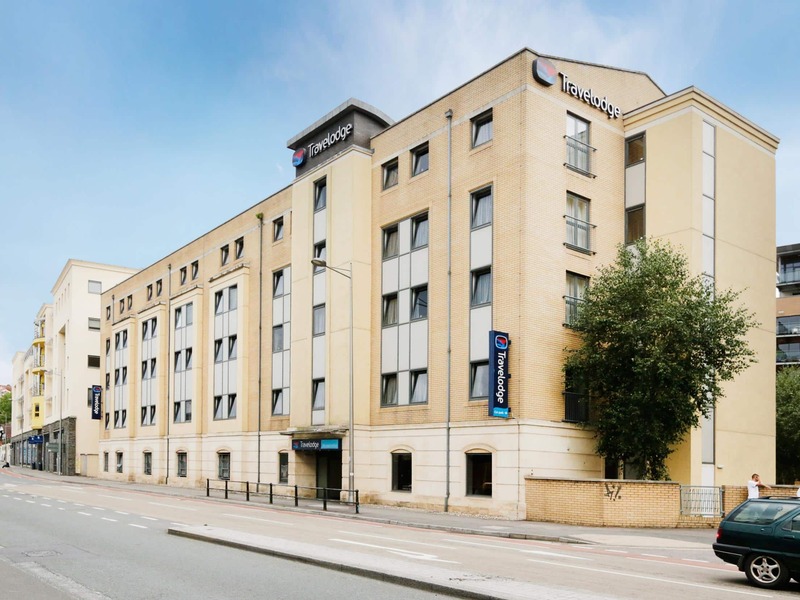 The Travelodge is situated 300 metres past Explore @ Bristol. The hotel will also be signed. 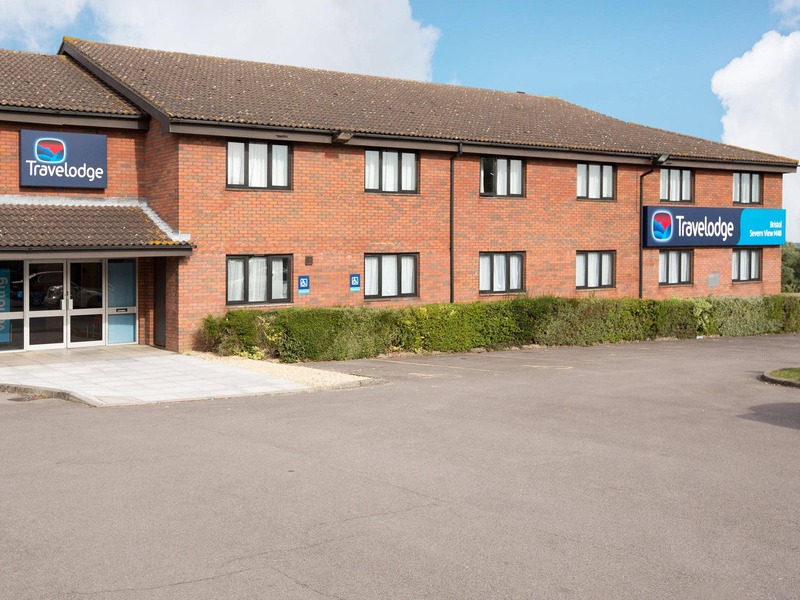 Travelodge car park has 78 spaces. The car park has a high restriction: max. headroom 1.95m - 6'-4''ft. Only 3 spaces available with no high restriction on a first come first serve basis.